Electroluminescent (EL) LightTape® & Animated Signage. New LightTape® has been used once again to create a unique display, The display features the words “Darwin Walk” in Morse code, with all the “dots” and “dashes” being made from LightTape® in its “Cut out Shapes” form. at University College London. 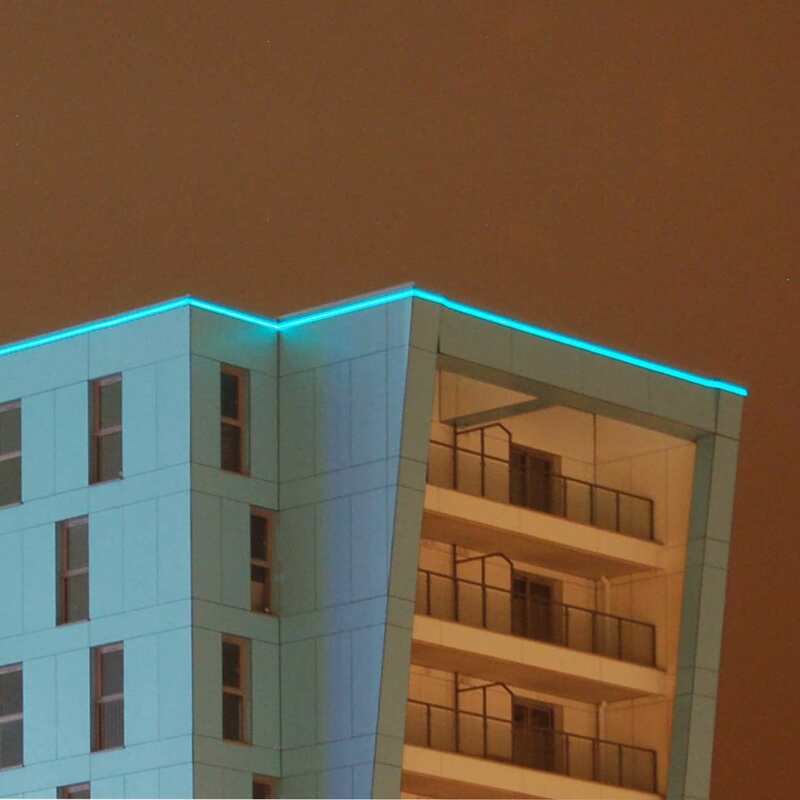 Pompey Centre Case Study using the LightTape® Snap-N-Light™ System. 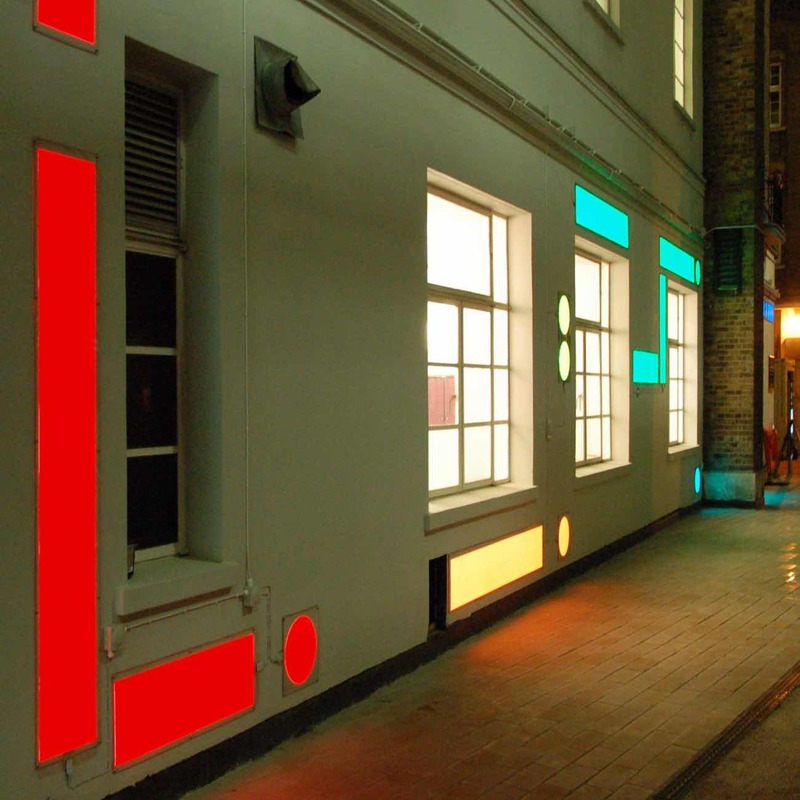 Snap-N-Light™ from LightTapeUK is the easy to install display lighting system for building decoration applications. Snap-N-Light™ is the perfect solution for fixing LightTape® in place and providing protection from the elements." With so many distractions and competing, messages in our modern world grabbing someone's attention even for a few seconds is becoming almost impossible. That's why advertising using animated posters with selective illumination to highlight a product has so much impact when compared to a static illuminated panel.